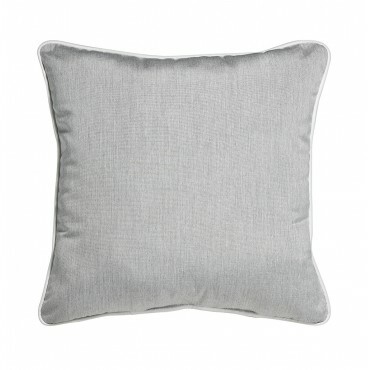 Outdoor Throw Pillow Square Heather Grey 16"x16"
Freshen Up your Outdoor Furniture! Attractive contrast piping, vibrant trendy color choices. Bowsers Sunbrella Outdoor fabrics are resistant to water, mould,mildew and stains. Solution dyed acryclic Sunbrella fabrics have superior durability (60,000 double rubs) and color fastness (1,500 UV hr rating) than imitation printed polyesters. Great for indoor and outdoor use. 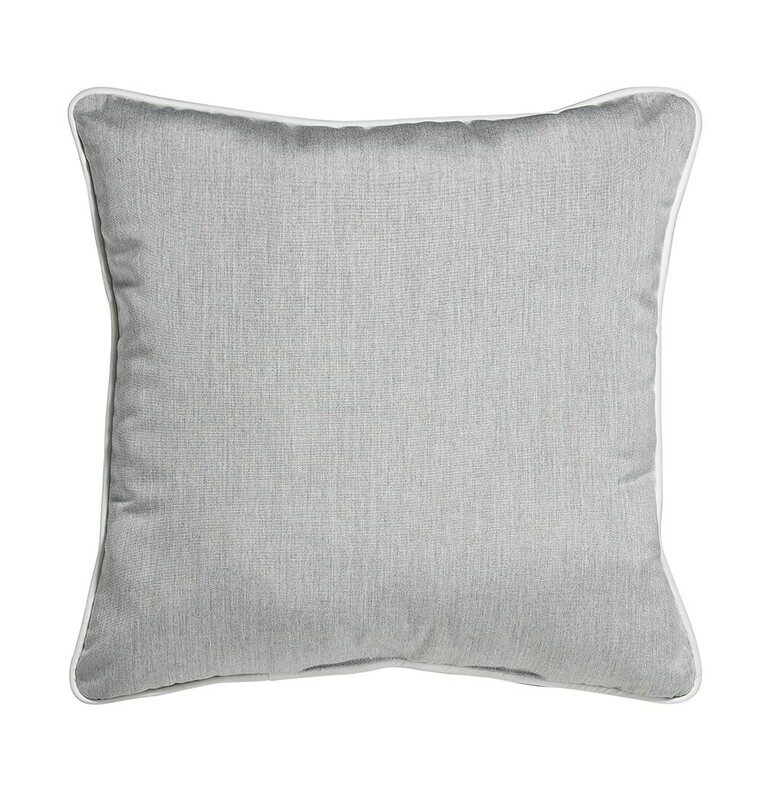 Custom throw pillow sizes available.